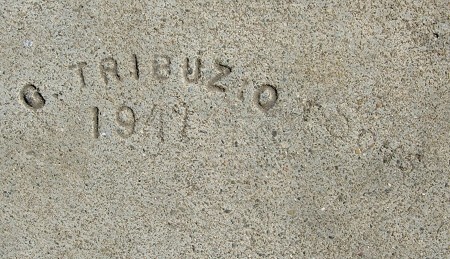 G. Tribuzio added his sons during his latest years, but the firm never got its own stamp. This entry was posted on 24 March 2015 at 12:03 am and is filed under 1949. You can follow any responses to this entry through the RSS 2.0 feed. You can skip to the end and leave a response. Pinging is currently not allowed. …yes, after his sons were old enough to help… My family. Some of them branched out on their own later.